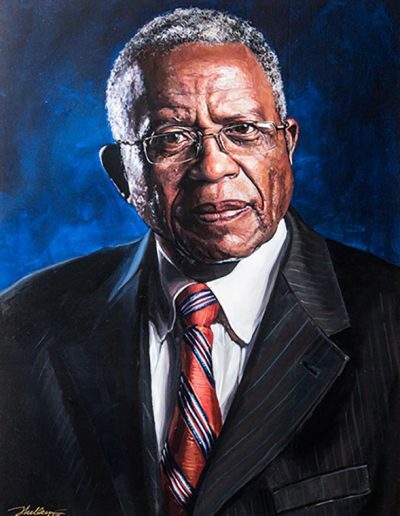 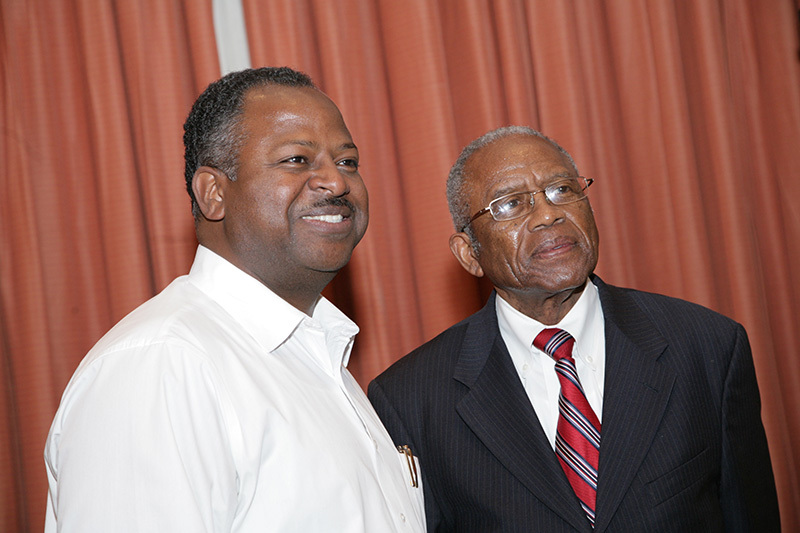 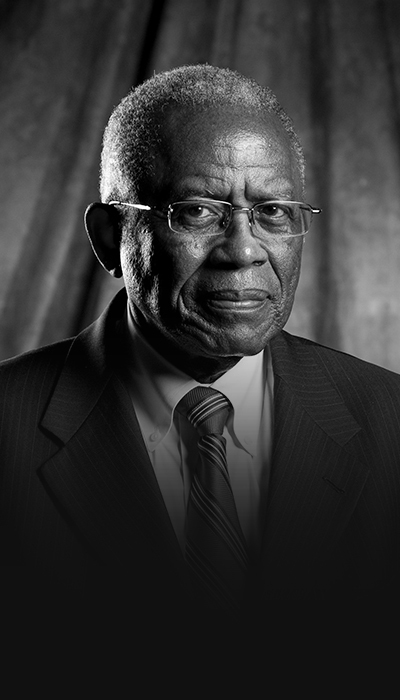 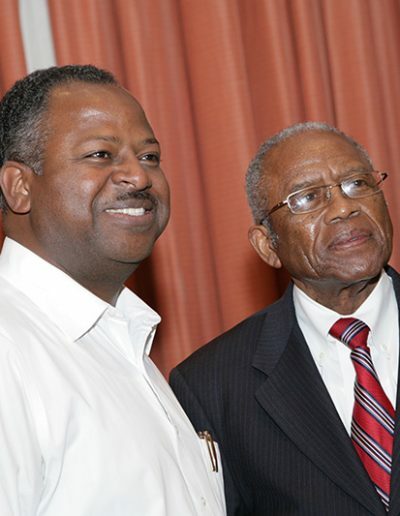 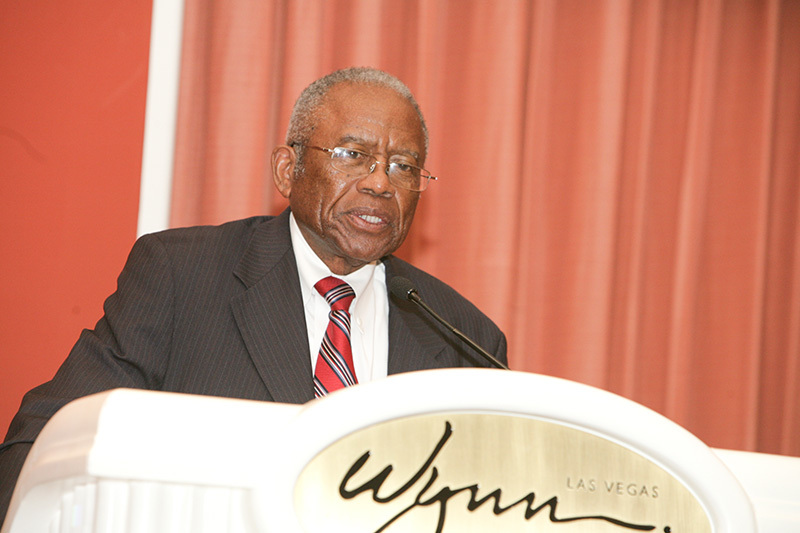 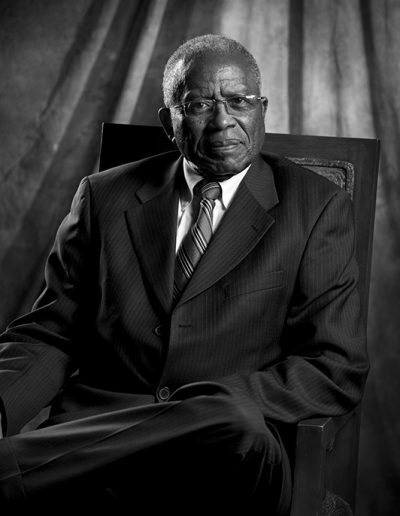 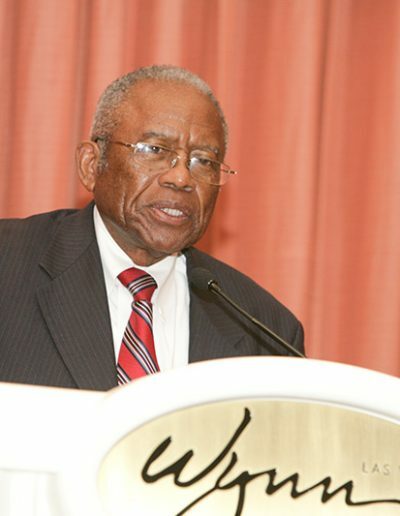 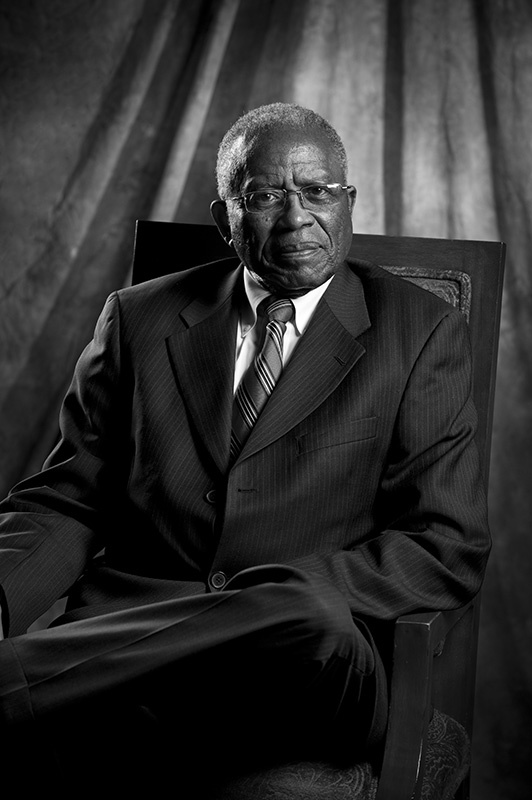 Fred Gray became synonymous with the Civil Rights movement during the late 1950’s, rising to prominence while working with notable civil rights leaders Martin Luther King, Jr., Rosa Parks, and E.D. 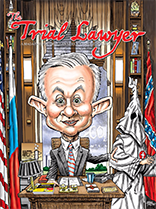 Nixon. 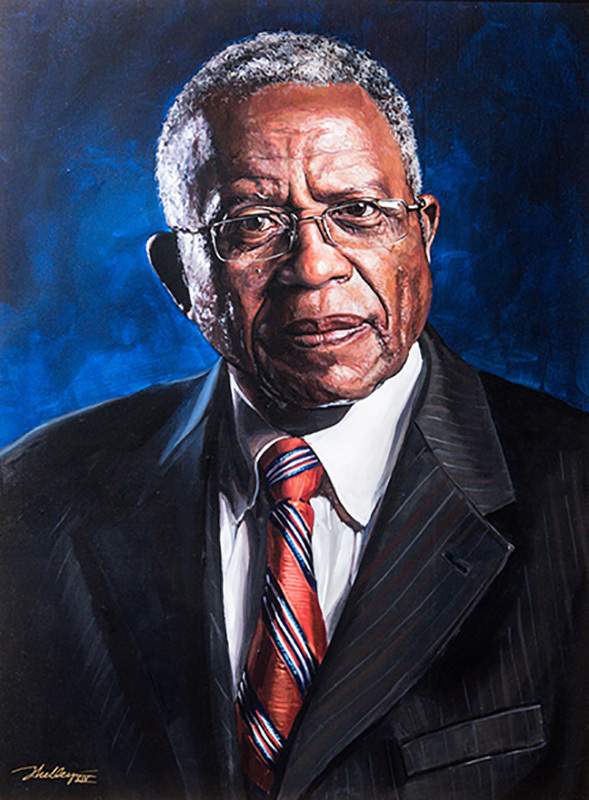 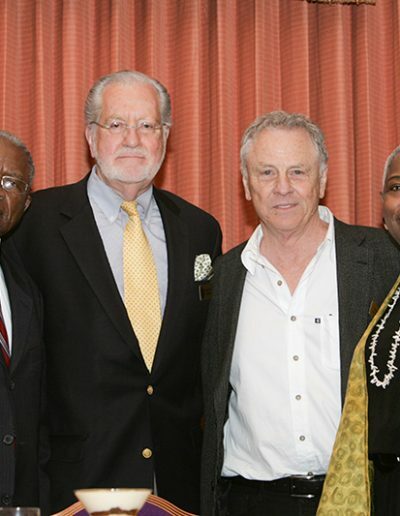 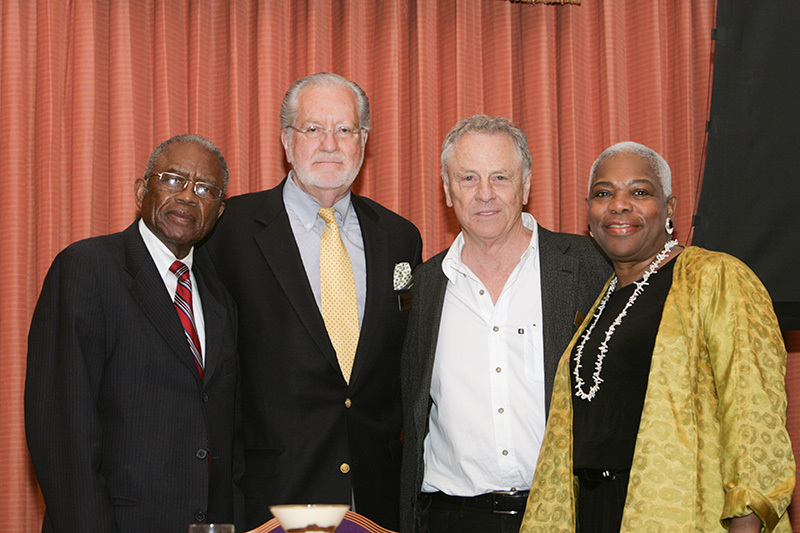 Gray was successful in his litigation against the city of Tuskegee in restoring district lines to once again bring African Americans into the city limits, thereby granting them a voice in politics. 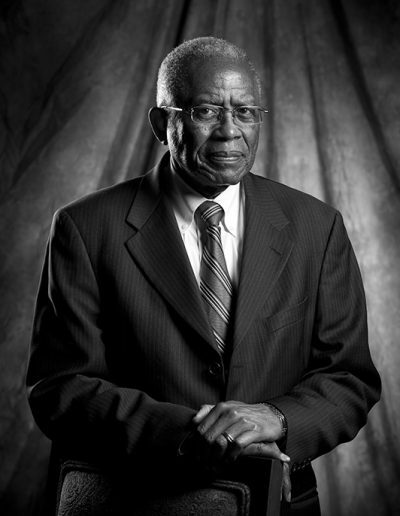 He is best known for representing the victims of the Tuskegee experiments, where African American men were unknowingly infected with syphilis. 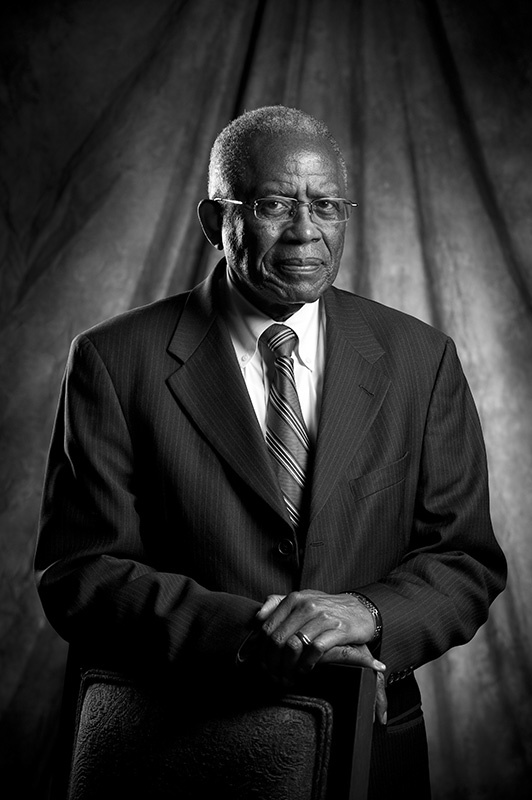 Gray was instrumental in the desegregation of public schools and universities in the state of Alabama, which helped launch a movement of desegregation all across the American South.